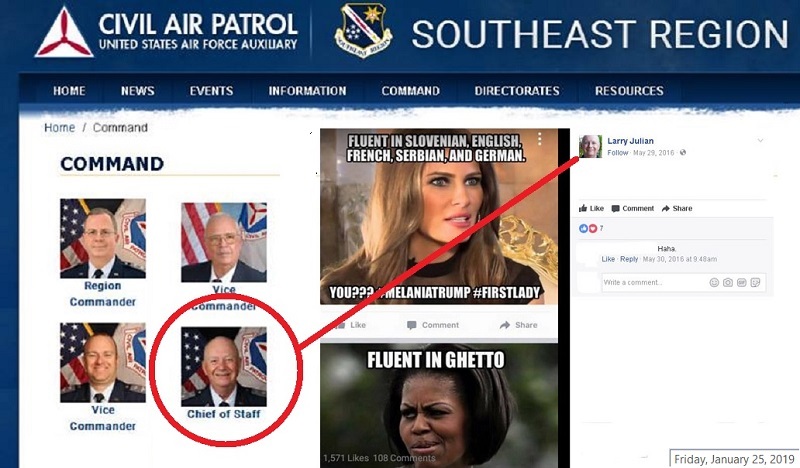 Civil Air Patrol tolerates racist memes that other organizations will not. I’d like to inform your readers about the kind of people we have serving on the command staff of Southeast Region Civil Air Patrol. Currently, CAP Col Barry Melton and CAP Col Richard Greenwood are the region’s commander and vice commander, respectively. 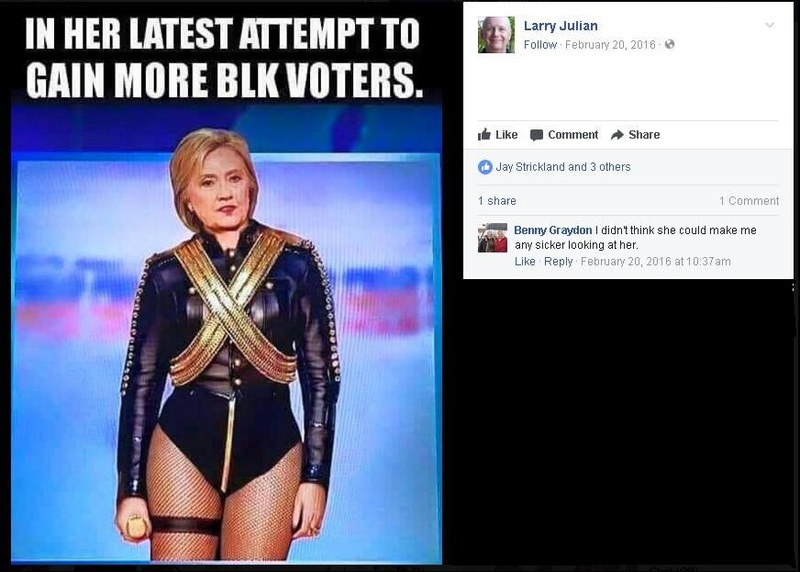 On May 29, 2016 in the lead-up to the US Presidential Election, Barry Melton’s Chief of Staff Larry Julian pushed a racist meme out on Facebook. 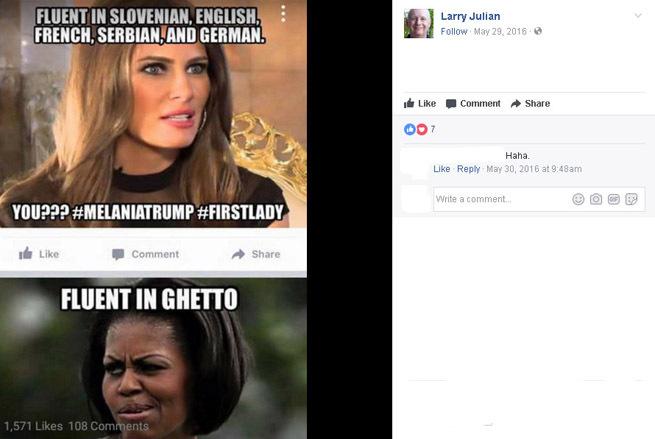 It described Melania Trump as fluent in Slovenian, English, French, Serbian and German and our First Lady as “fluent in Ghetto” with a deliberately unflattering photo. Now, when Talladega Alabama police officer Joel Husk shared this same Michelle Obama meme in November 2016, he was immediately terminated from the police force. Other organizations terminate officers for hateful racist shares. Talladega City Manager Patrick Bryant publicly confirmed Husk’s dismissal. He told the Washington Post that Husk breached department policies on conduct and social media. 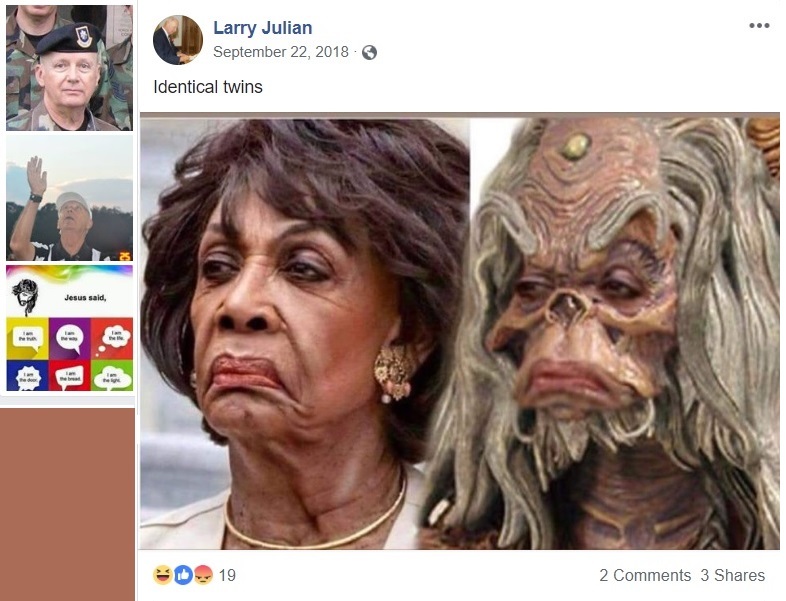 I dropped by the Southeast Region website this morning January 25th 2019 to find that it had been recently updated and that Larry Julian was still serving in the role of Chief of Staff for Barry Melton and Richard Greenwood. 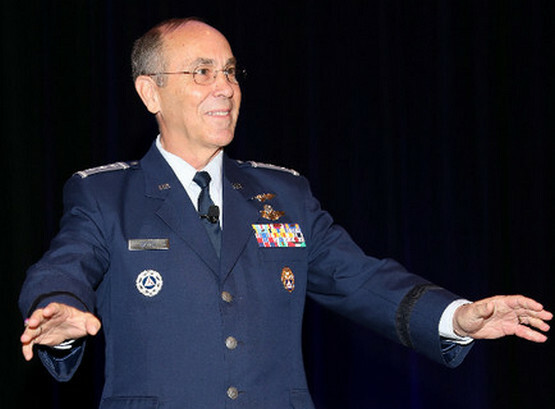 Given the responsibilities and privileges that Civil Air Patrol leaders have for protecting lives and teaching young people about ethics, why would Maj Gen Mark Smith and Col Barry Melton allow a CAP officer on command staff to get away with something that a Talladega patrolman could not?